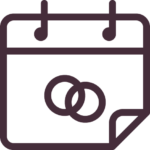 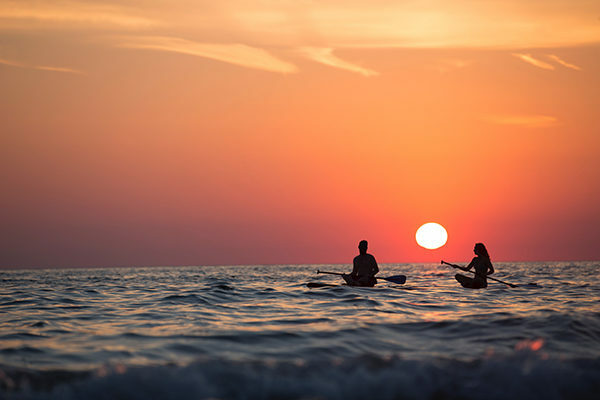 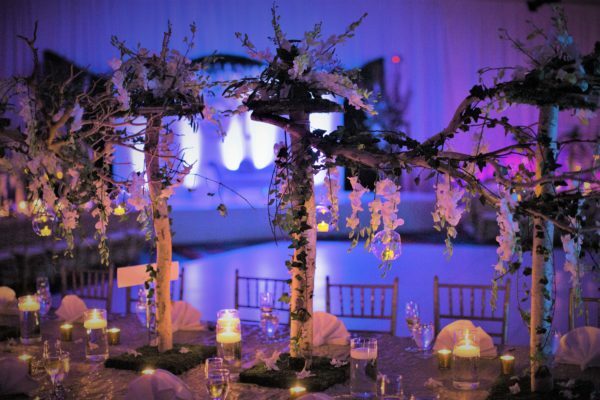 We can help you visualize an unforgettable day. 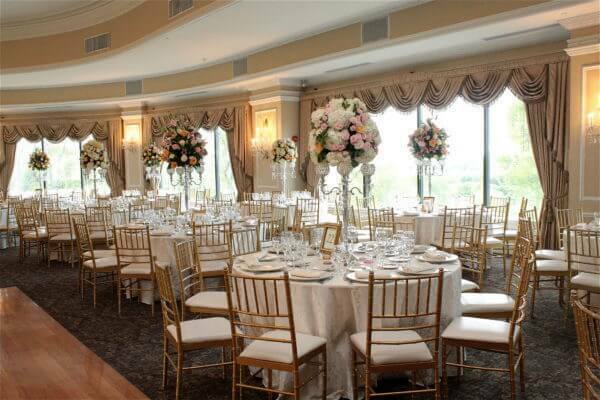 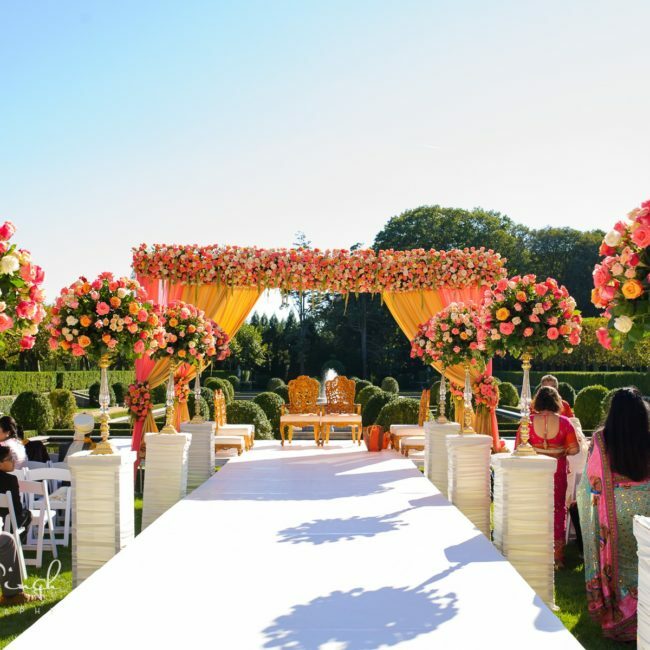 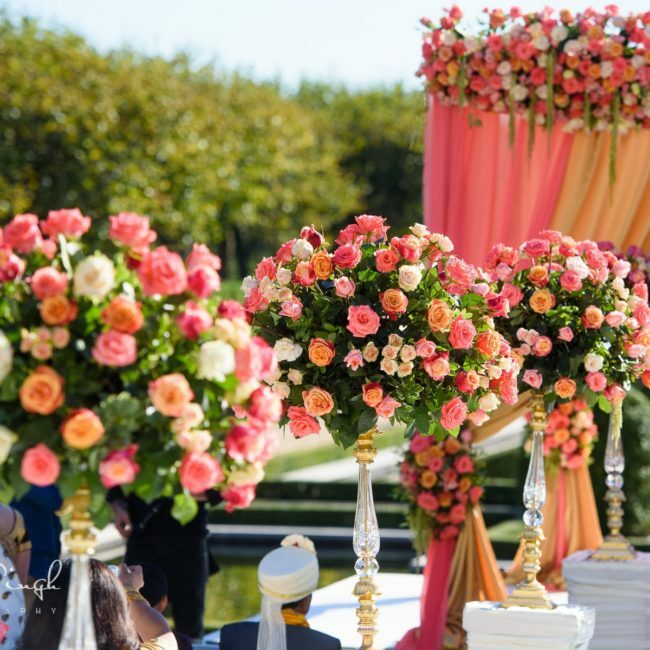 House of Dipali is the leading name in elegant events. 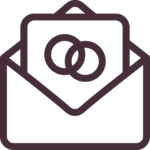 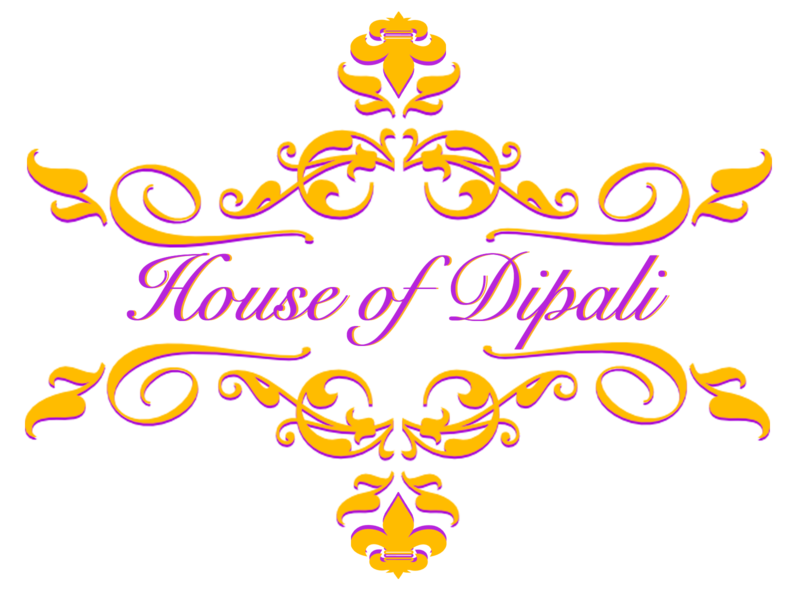 House of Dipali makes it easy for you. 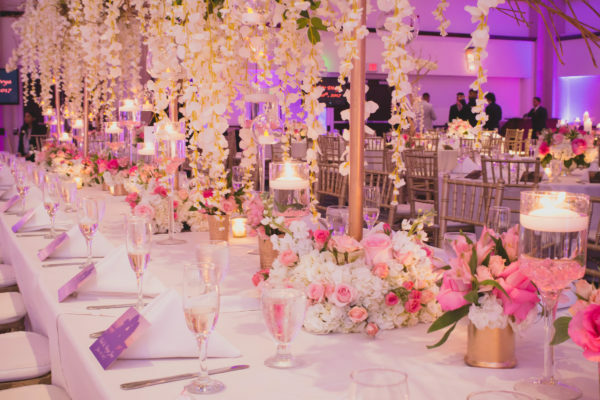 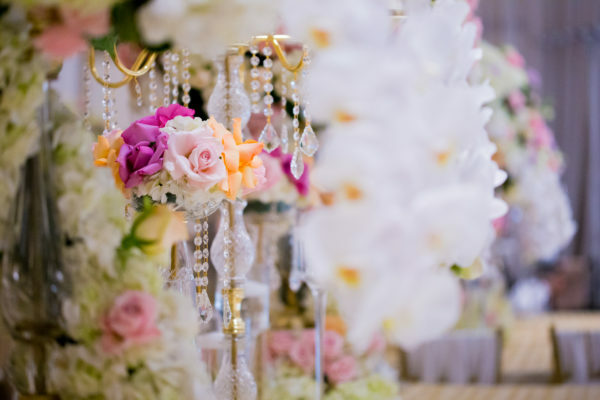 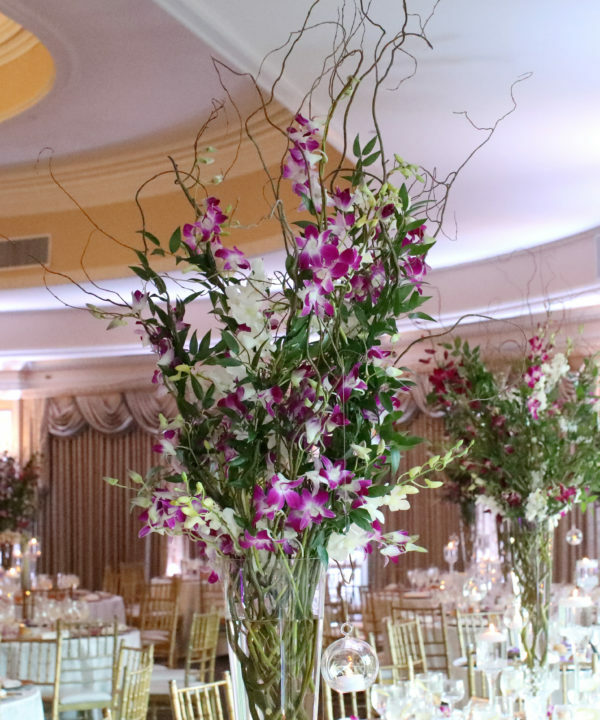 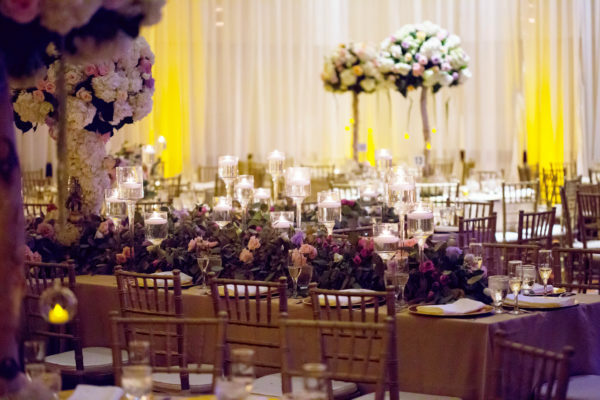 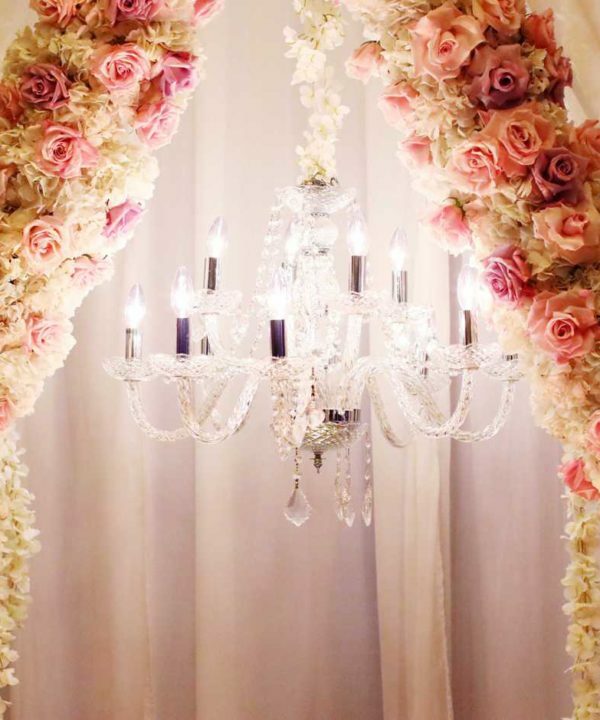 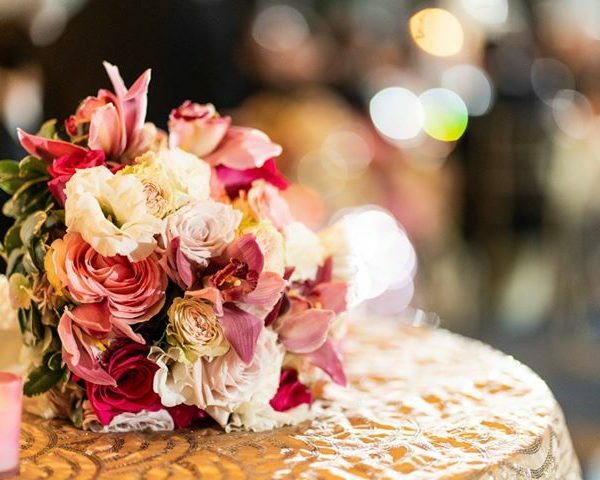 Fine florals bring an event to life. 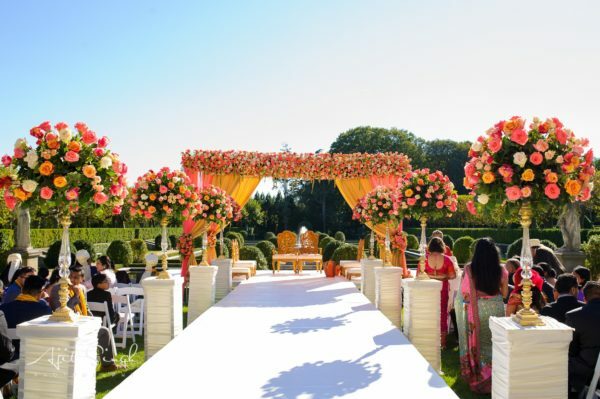 Every House of Dipali Bride is a Happy Bride. 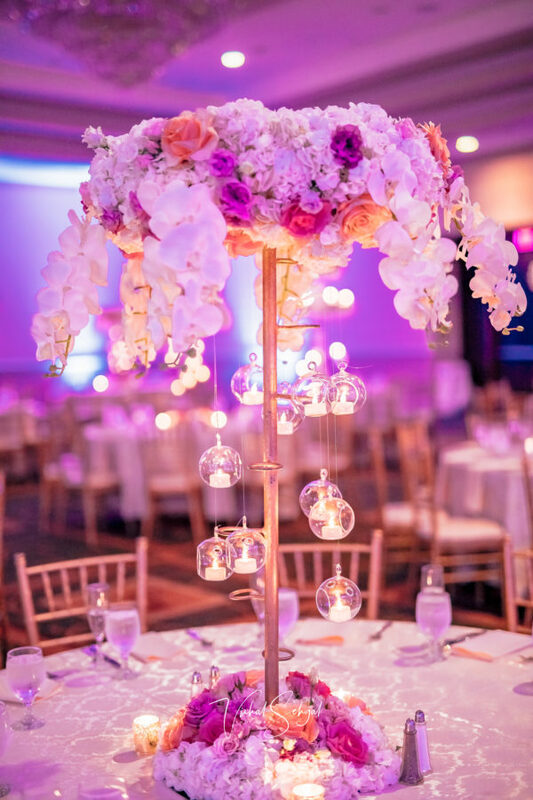 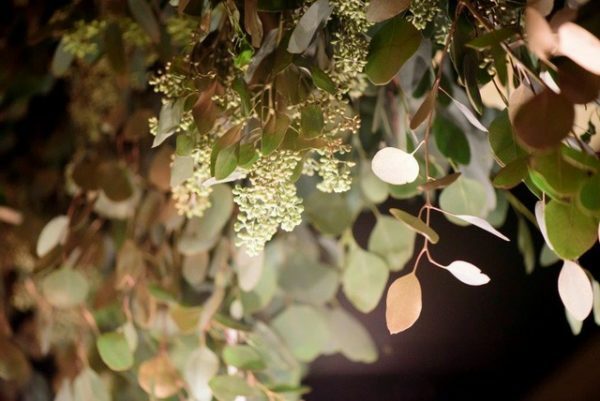 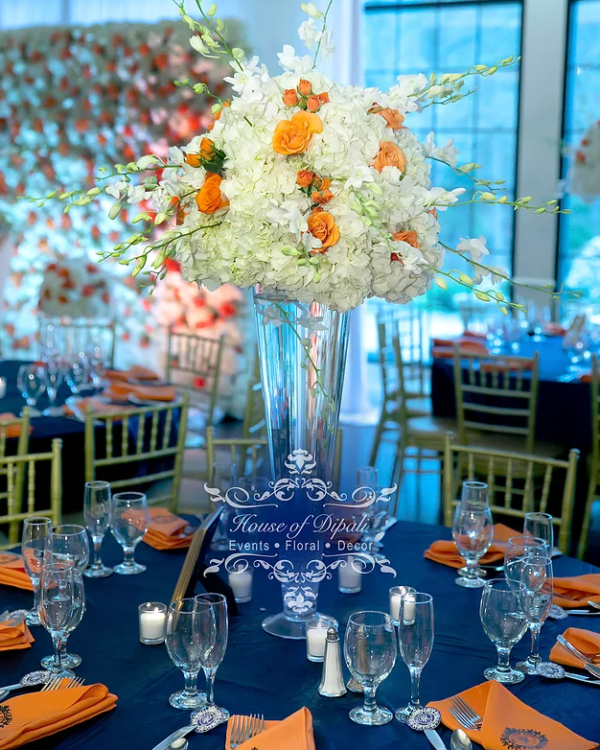 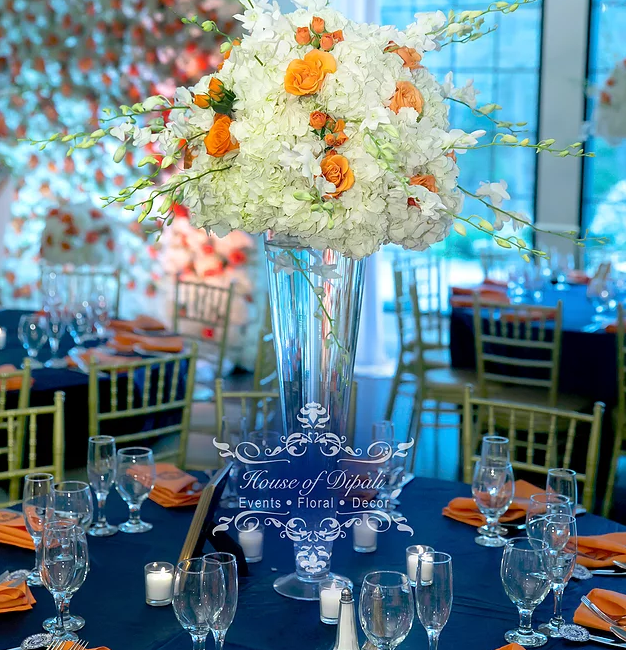 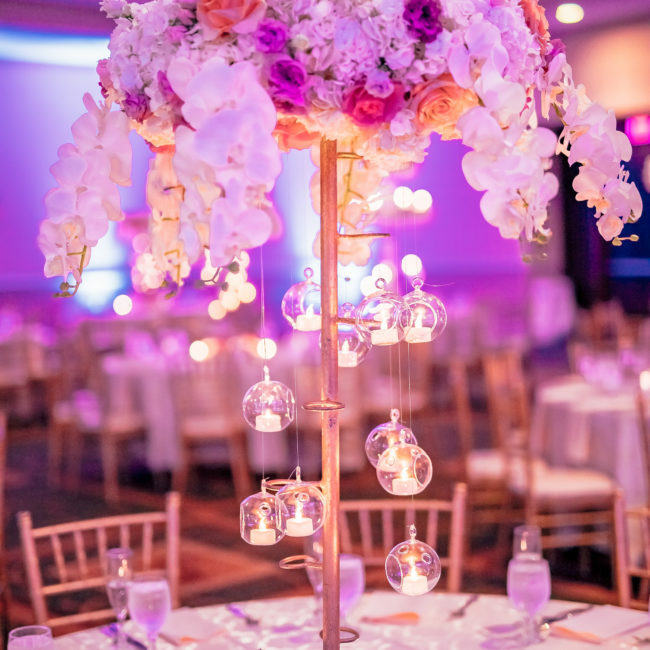 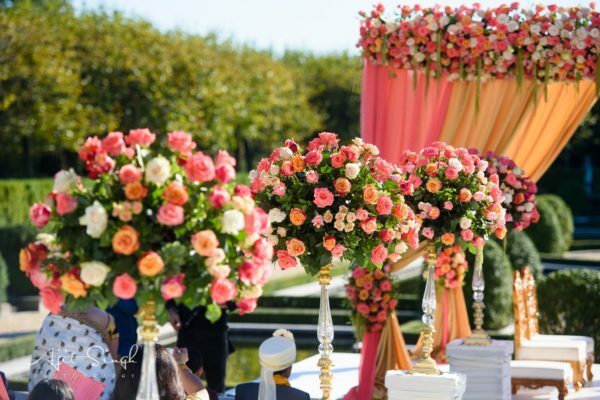 Our team of designers and in-house florist will approach your special occasion as a canvas and create a masterpiece based on your vision, style and budget, with every detail customized just for you. 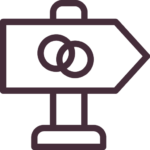 Everything we do is determined by your vision. 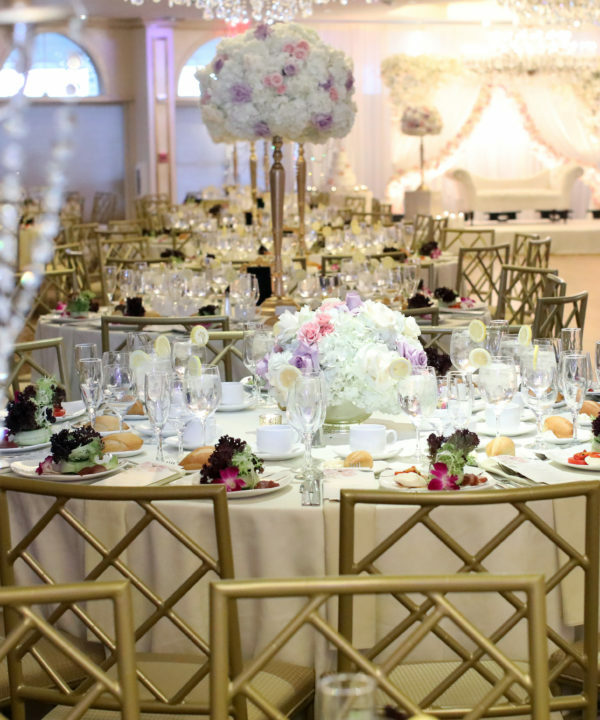 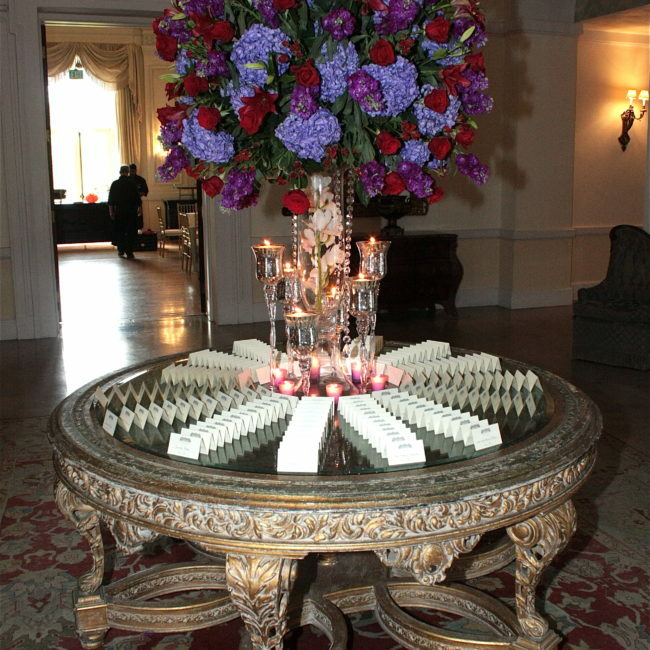 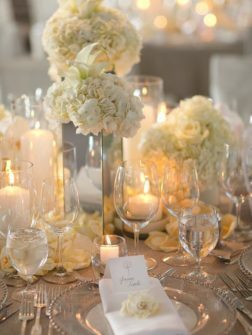 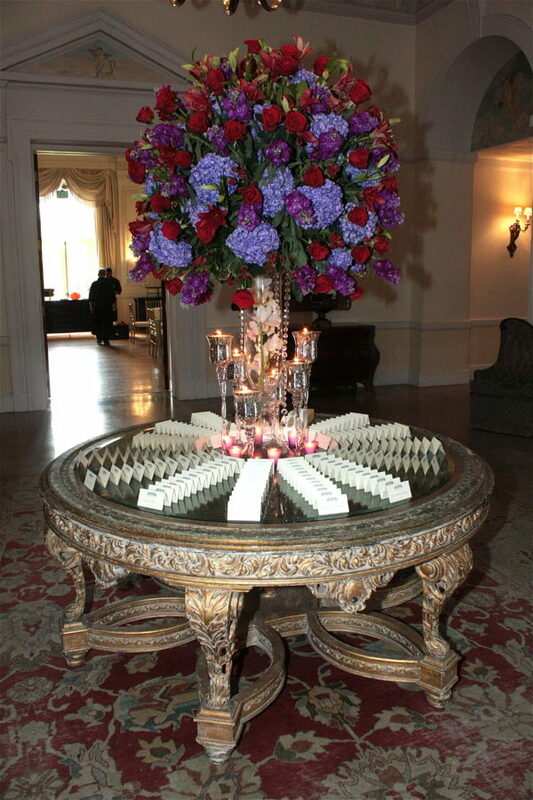 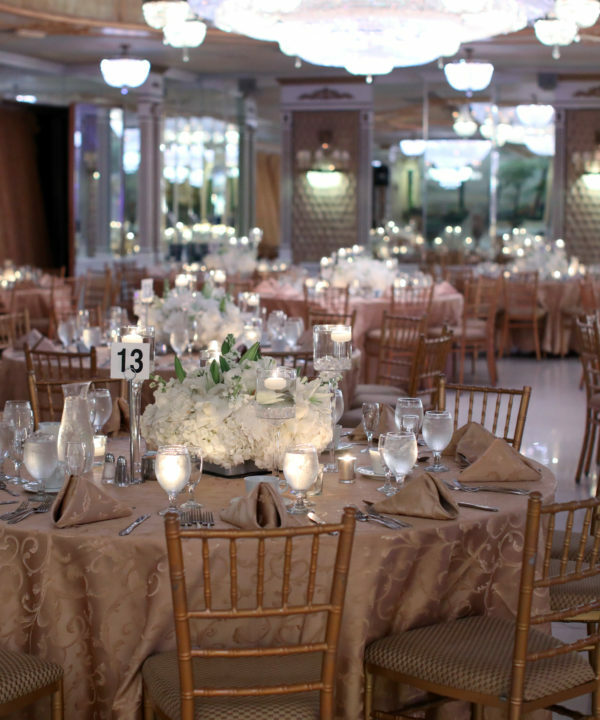 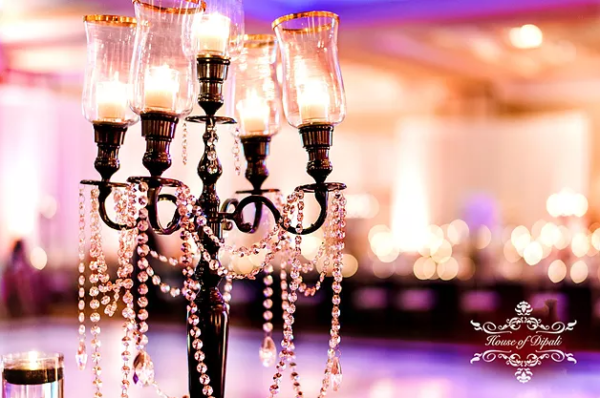 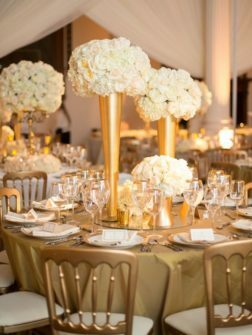 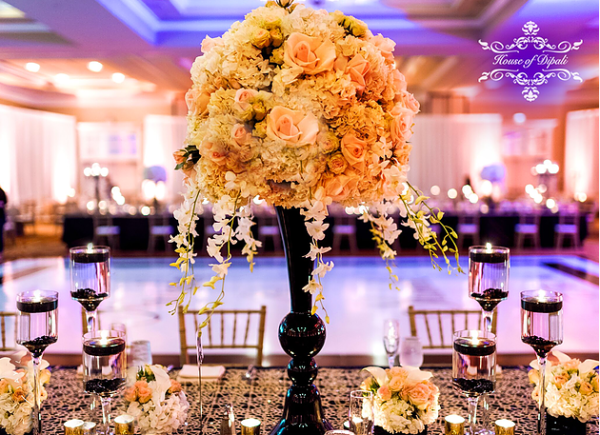 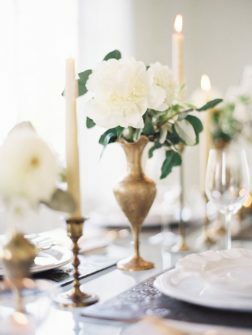 We will work with you to create an elegant occasion that you and your guests will remember for a lifetime. 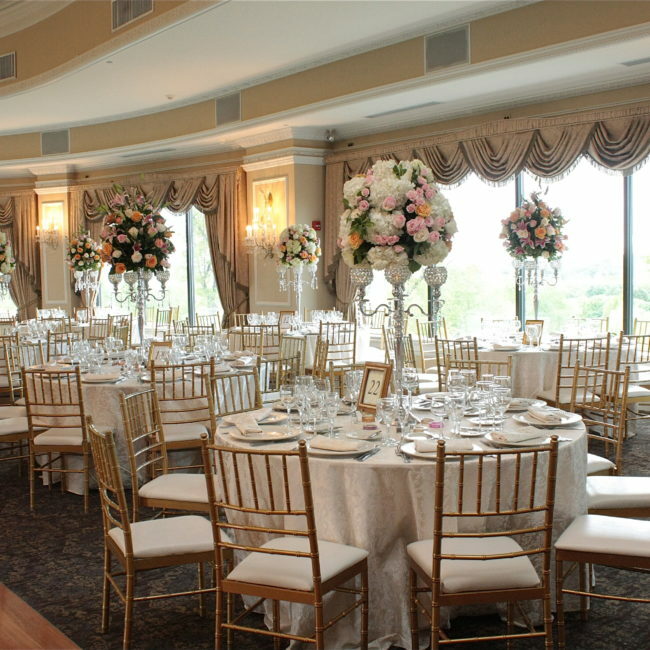 in the Northeast and Southeast regions of the United States. 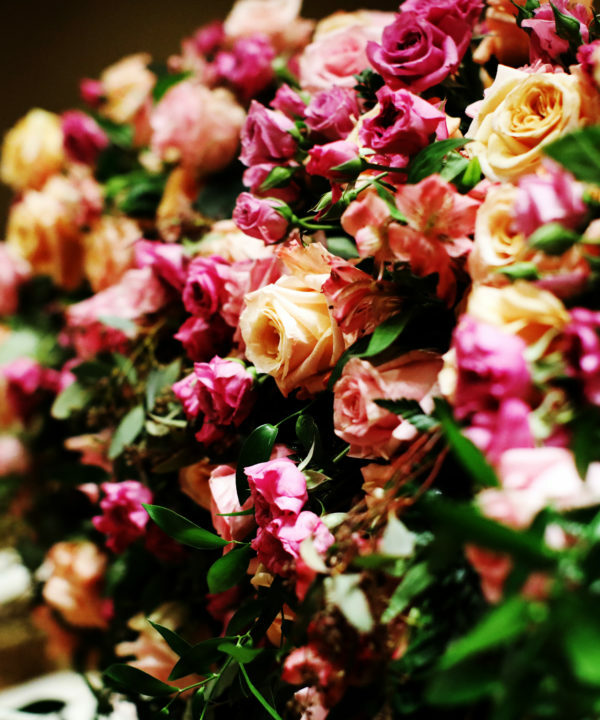 Let us make your day beautiful.